Victoria works as for Hampshire Local Authority, supporting school improvement across a range of settings, including Early Years Foundation Stage, primary and Secondary Key Stages, Pupil Referral Units and Special Schools. Her real passions are KS2-3 transition and closing the attainment gap for disadvantaged pupils. 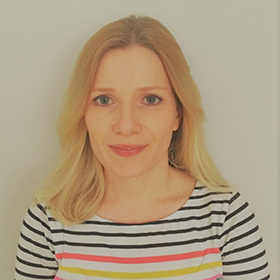 Victoria’s work on disadvantaged pupils has led to her being commissioned by Rosendale Research School, Oxford Local Authority, and by Jersey LA as part of their implementation of the ‘Jersey Premium’. Work looking at KS3 curriculum and assessment will form part of ASCL’s subject conferences in 2019.